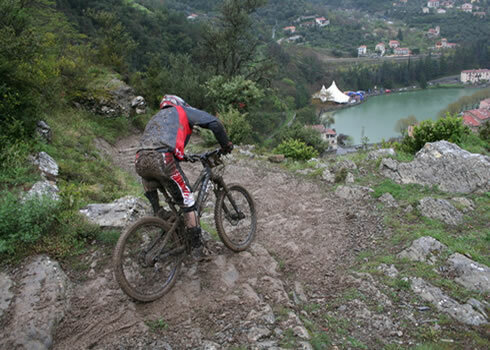 Do you find yourself losing your nerve when the trail dips steeply downhill ahead? Are you phased when a steep descent is littered with rocks, roots and steps? Do you find yourself pushing up more hills than you ride? If this sounds like you then perhaps our Mastering Steep Terrain course might be able to help. 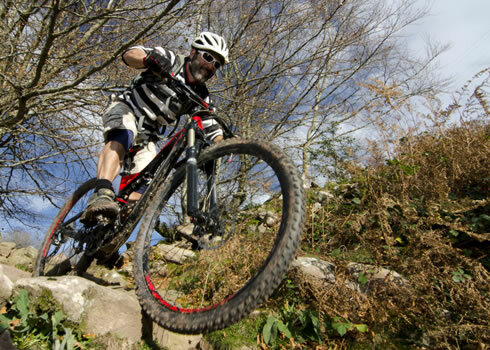 Our highly experienced mountain bike coaches will take you through the techniques necessary to confidently tackle steep technical terrain in both directions. After the course you'll receive an enormous boost in speed and commitment on steep descents, you'll be able to tackle technical terrain with more confidence than ever before and your climbing will receive a massive upgrade in the range of climbs you can attack. Huge thanks for the fantastic day I had doing the Mastering Steep Terrain course and the guided ride. I had so much fun and really learnt a lot. I'm sure it will improve my riding massively and make the 3 peaks cyclocross race just a little bit easier and quicker! 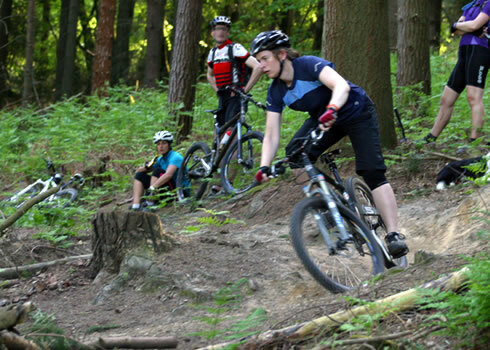 Thanks for the great Mastering Steep Terrain course this afternoon - was really impressed with the video coaching. What a great idea!